It’s that time of the year again, so I am sharing my recommendations for all gadget lovers of the world to be happy this holiday season. Both are amazing. 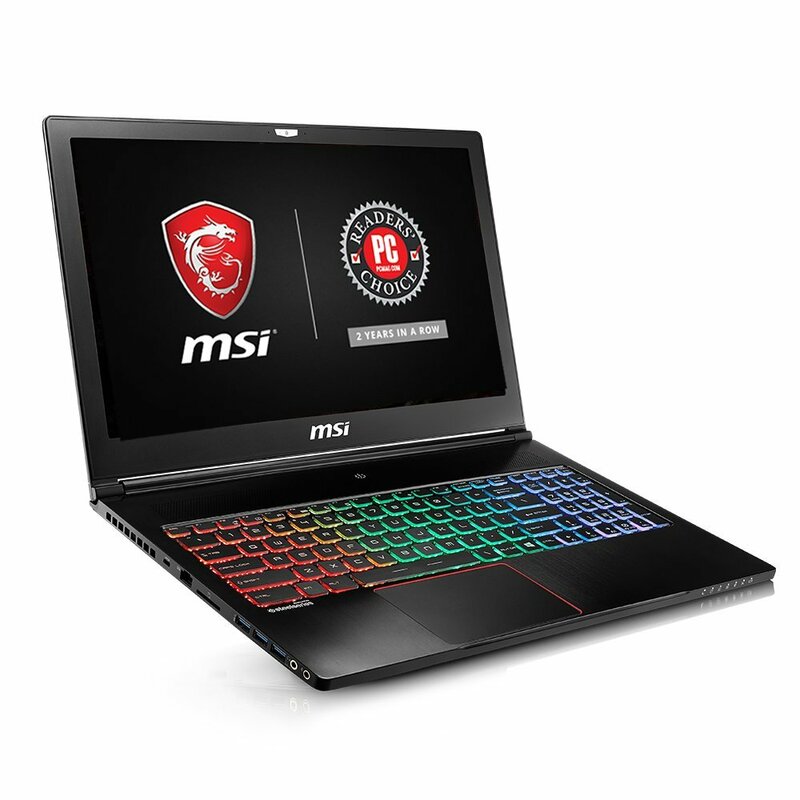 They have 120Mhz 3ms screens, i7-7700HQ processors, an Nvidia GTX 1070 with 8Gb of GDDR5, a 512Gb SSD and a 1 TB regular hard drive. They are both incredibly light at 4 and 5.3 pounds respectively for the 15.6” and 17” models. In the past I opted for the 15” version, but this year I switched to the 17” version. I prefer the larger screen to work and play on when I am traveling, and it has a much longer battery life, though obviously on the short side (3 hours) for a notebook given how powerful it is. When it comes to computer monitors I have always been of the thought that bigger is better. Given that it’s not uncommon for high end 32” 4K monitors to cost upwards of $1,000, the Philips BDM4350UC is an absolute bargain at $599. The Philips BDM4350UC has a 50,000,000:1 contrast ratio, 5ms response time and supports 3840×2160 at 60Hz. 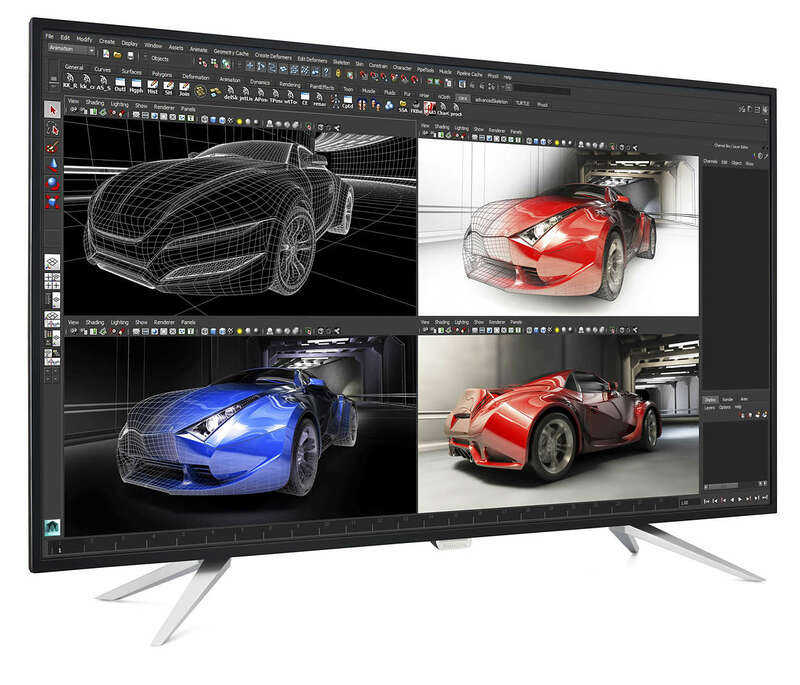 This monitor fixes one the big flaws of the Philips BMD4065UC given that it supports HDMI 2.0. Note that by default the monitor is set for DisplayPort 1.1 and HDMI 1.4. You must manually go in monitor settings and switch them to 1.2 and 2.0 respectively. Once it’s done, it works gloriously! Working and gaming are amazing on it. Without hesitation, it’s the monitor to get! I own both a PS4 Pro and an Xbox One X. The Xbox One X is the most powerful console on the market yet and is now my default console for games that are available on both platforms such as Call of Duty: WW2. Games which take advantage of the Xbox One X’s power such as Gears of War 4 look stunning. The reason I am recommending the PS4 Pro is that it has the better exclusives, especially Uncharted: The Lost Legacy, Horizon Zero Dawn and Drake Uncharted 4. I am also looking forward to The Last of Us 2. I stopped playing FPS many years ago. I was tired of the new iterations of Call of Duty which became increasingly unrealistic as your characters walked on walls, made impossible jumps etc. I am happy to report that Call of Duty: WW2 is a welcome return to the genre’s roots. It still follows the tried and true Call of Duty game mechanics, so I may tire of it faster than I did in the early incantations, but in the meantime, it’s tons of fun. I love third person action adventure games and this year had two amazing entries in the genre: Uncharted: The Lost Legacy and Horizon Zero Dawn. Unchartered: The Lost Legacy is a spin off worthy of Drake Unchartered 4. The two heroines have amazing chemistry. There is a very even mix of puzzles, combat and exploration. The set pieces are amazing and recall some of the earlier Unchartered games and combat is engrossing. Horizon Zero Dawn takes place in a unique universe where giant mechanical animals roam the land and it’s up to you to figure out how this happened. The story is engrossing and the combat complex and thrilling. If you have not played them yet, GTA V, Rise of the Tomb Raider, The Last of Us, Max Payne 3, L.A. Noire and Gears of War 4 and Drake Unchartered 4 are all worth playing. 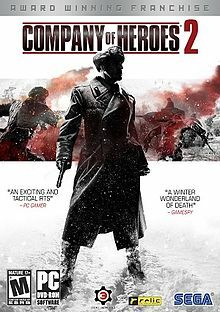 On the PC, I am still playing Company of Heroes 2 while waiting impatiently waiting for Age of Empires IV. 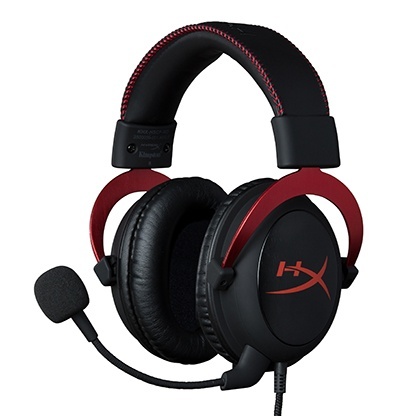 The HyperX Cloud II headset is the perfect companion for the computer and PS4 recommendations above. It’s super comfortable. The microphone noise cancellation is the best I have ever used. People I talk to can’t hear the background noise even when I am in a noisy environment. Likewise, by being closed cup, the headset has amazing noise cancellation and I can work and play effectively from anywhere. One of my top pet peeves is people not using headsets with built in microphones when doing Skype calls. Especially if you are fund raising it does not reflect positively on you if I can hear you are in a noisy coffee shop and can barely hear what you tell me. If you do a lot of Skype calls get a great headset! Given that most of my work entails doing Zoom and Skype calls, webcam video quality is key and the Logitech 4K Pro has the best, but is very expensive at $199. If 1080p is good enough the C922 is amazing as well for $79. When it comes to TVs I think bigger is better. The Vizio M75-E1 is a 75” 4K HDR TV with the best picture quality and features of any TV in its price range costing just $1,799. If you are less price sensitive and don’t mind getting a smaller TV, the LG 65B7A has the best picture quality of any TV ever made and costs $2,299 for 65” options at Amazon. The Devialet has by far the best sound of any speaker I have ever listened to. It has no distortion, even at high volume, no saturation and no background noise. It’s so powerful, even in its 3,000 Watt silver option, that I only installed one in my living room as a replacement for the various Sonos Play:5 speakers I had. I setup the Sonos speakers in the media room instead with the Sonos sound bar and subwoofer. BTW Don’t put the Sonos and Devialet on the same system as they have different lag so the sound is not synchronized. 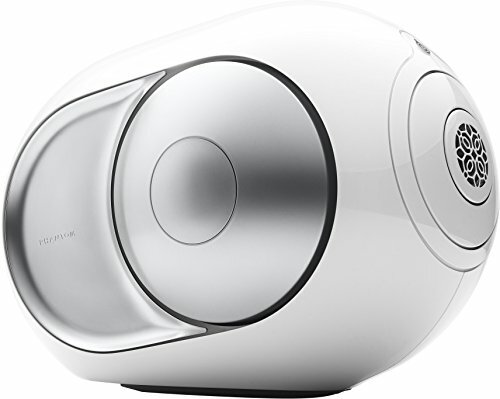 The Devialet has a built-in lag of 160ms, while the Sonos has a lag of 70ms. I tested the Google Home Mini and the Amazon Echo Dot both of which cost $49. 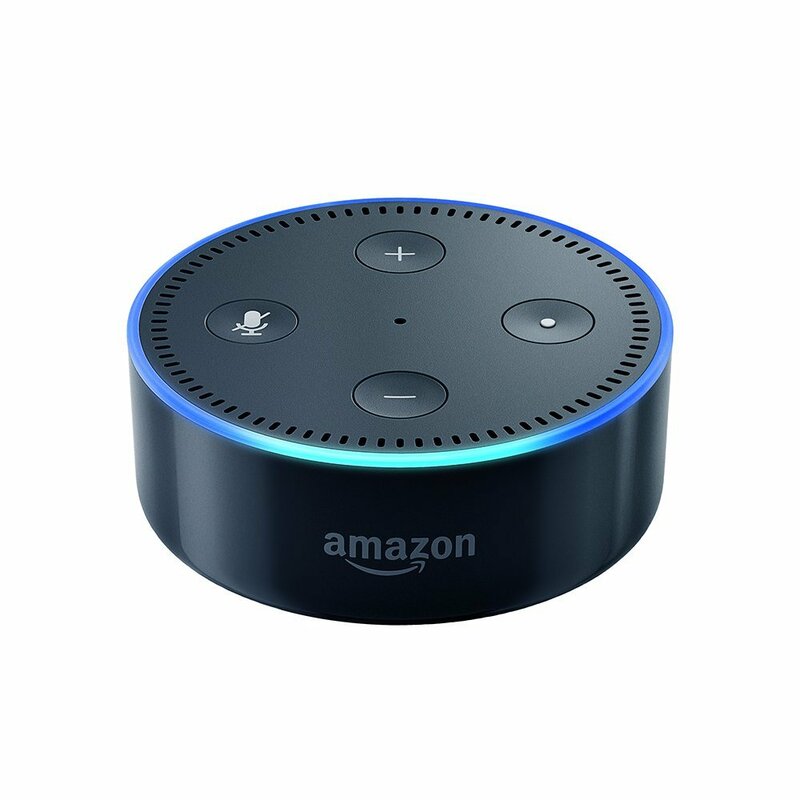 The Google Home Mini actually has better voice recognition, but I opted for the Amazon Echo Dot because it had integrations with all of the devices in my home: Sonos (which Google does not yet support), Logitech Harmony, Lutron, Smarthings and Ecobee. 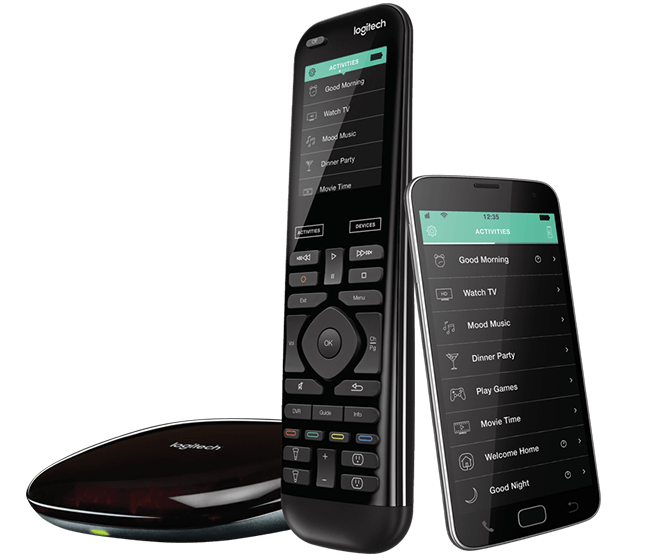 To control all the AV in the media room, I setup a Logitech Harmony Elite. With one remote, I control the PS4 Pro, Xbox One X, Amazon Fire TV, Apple TV, Verizon Fios and external HDMI input. There is still a little bit of lag, but I find it bearable and the remote control works well with all the aforementioned devices. The blind motors are Somfy. I am using some custom code to control them via SmartThings which I then control though Alexa, my iPhone or iPad. The fireplace is connected to a Remotec ZFM-80 z-wave relay. This relay is connected to SmartThings. 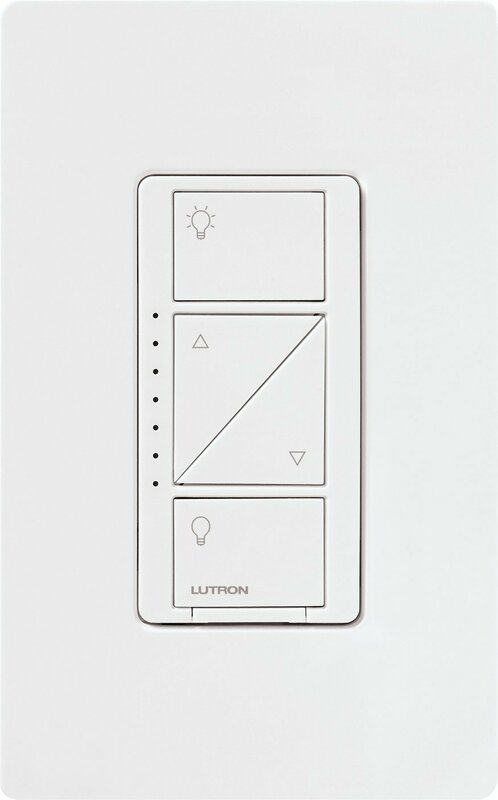 Lights are Lutron Caseta wireless. 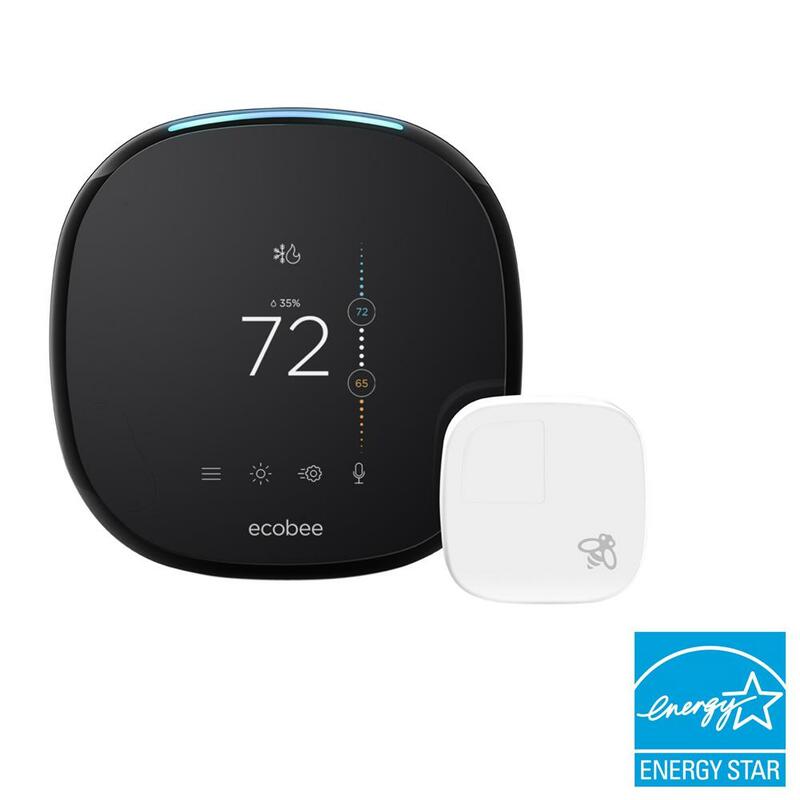 I am using Ecobee 4 thermostats to control both the HVAC and the floor heating. I must admit that it’s far from trivial to setup and it took me hours both to do the original installation and to connect everything in an intelligible way to Alexa. I am still working on my naming nomenclature to make everything as user friendly as possible. Non-tech savvy individuals should probably abstain or get a professional installer.